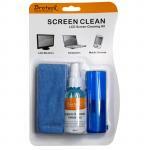 Screen-Clene Wipes - Moist anti-static cleaning wipes for monitors, laptops and anti-glare filters. 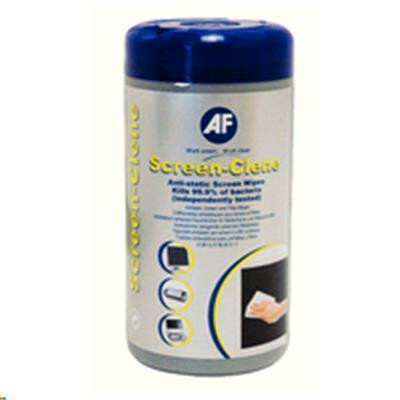 Safe to use on all coated glass (including TFT and LCD) and polarising filters. 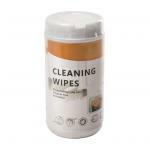 Non smearing & Alcohol free. Effective bactericide. Not suggested for Plasma or sensitive screens or filters. PB Tech price: PB Tech price: $10.17 ex. $11.70 inc.